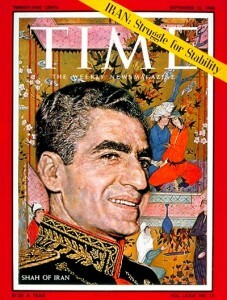 When the Shah fell in January 16th, 1979, the price of gas doubled. Gas guzzlers like RVs were the first to stop selling. The myth that the Big Three could have anticipated the spike in gas prices is foolish according for Iacocca. Until 1979, the customers wanted big V8 engines and demand was very high. Iacocca argues that small cars do not sell well in good times. The customers were leading the way. In 1978, Chrysler had small car but customers did not want to buy them. Period. Customers were not interested in small cars before 1979 as evidenced by Honda and Toyota who were not performing well in the US. The fact is that Toyota and Honda built nothing BUT small cars so whenever the shift occurred they would benefit. Everything changed when 700,000 Toyotas were sold at black-market prices with $0.65 per gallon price tags. There was a 15% rise in demand for small cars in the first 5 months of 1979. This is a catastrophic shift. In one day, van sales fell by 42%. 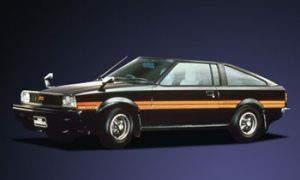 Iacocca was ready with plans for his K-car but the recession nosedived Chrysler towards a brutal destruction.